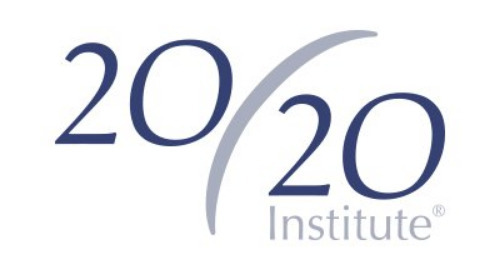 Home » Healthcare Blog » ClearSight Center helps patients see the benefits of financing. ClearSight Center, located in Oklahoma City, is a perfect example of why GreenSky Patient Solutions® has quickly taken its place among the leading providers of healthcare financing. 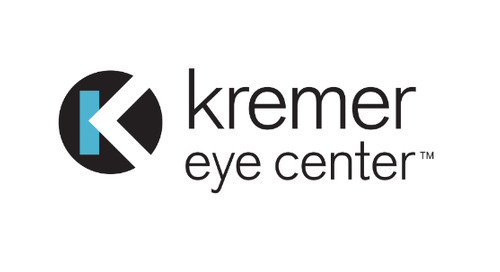 With more than 25 years of combined experience, Dr. Gary Wilson and Dr. Luke Rebenitsch have performed over 50,000 procedures designed to help people gain freedom from nearsightedness, farsightedness and astigmatism, achieving their best vision without lenses. They’ve also saved their patients a lot of money. That’s because, in addition to the obvious lifestyle enhancements, refractive surgery makes good sense from a financial point of view. With a single investment, patients can potentially eliminate or greatly reduce their guaranteed ongoing cost of glasses and contacts for a lifetime. 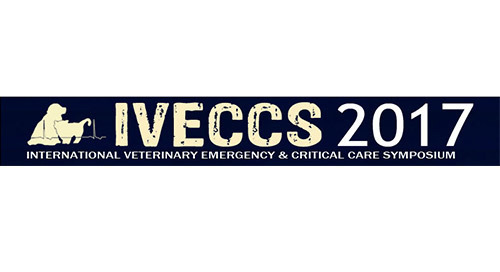 So, the sooner the patient is able to make the investment, the more they can save. That’s why ClearSight offers financing to every patient. 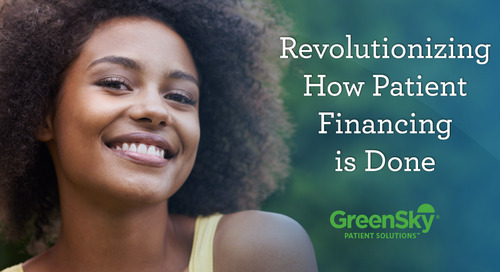 “Once a patient is determined to be a candidate for refractive surgery, they are offered financing as a payment option,” said Finance Manager Shirley Jacobs. ClearSight was doing well with their other financing providers, but their ongoing quest to better serve their patients led them to consider GreenSky. “GreenSky Patient Solutions® offers a much broader array of plans, plus a fast and easy application process. They also make accepting payments as simple as processing a credit card,” Ms. Jacobs said. - Dr. Ronald “Luke” Rebenitsch. 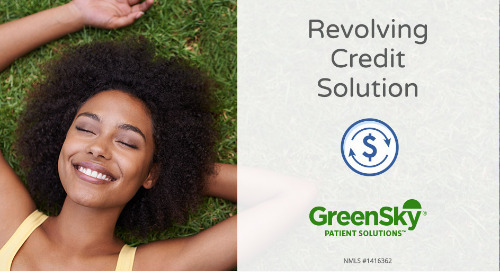 GreenSky Patient Solutions® Program is a program name for certain consumer credit plans extended by participating lenders to borrowers for the purchase of goods and/or services from participating merchants/providers. Participating lenders are federally insured, federal and state chartered financial institutions providing credit without regard to age, race, color, religion, national origin, gender or familial status. 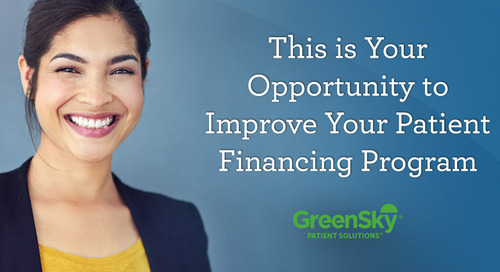 GreenSky, LLC and its wholly-owned subsidiaries, including GreenSky Patient Solutions, LLC, service the loans on behalf of participating lenders. 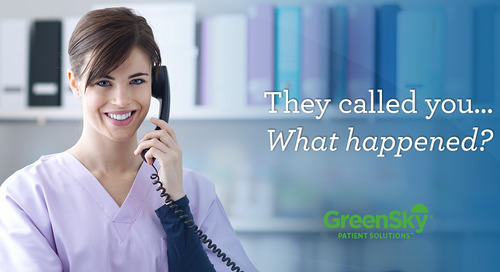 GreenSky Patient Solutions® introduces a new payment option designed to meet the needs of healthcare providers who offer procedures that require recurring patient visits. 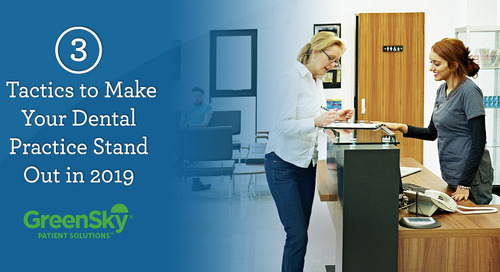 Here are a few expert tactics that can help you market your dental practice in 2019. 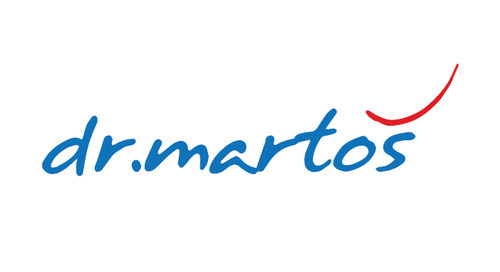 As Dr. Martos helps her patients, GreenSky Patient Solutions helps her practice. 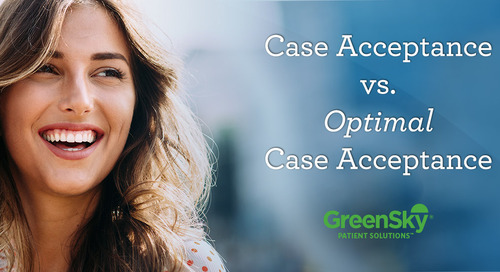 She has realized a higher approval rate and larger case size since using GreenSky Patient Solutions. 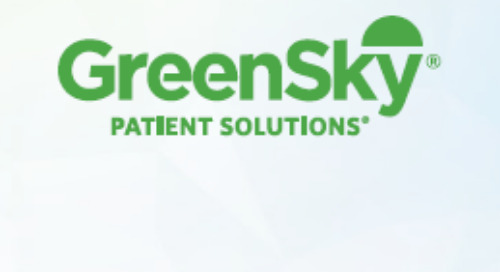 “We’ve reviewed several financing providers and GreenSky Patient Solutions® has the simplest application and approval process we’ve come across,” continued Mr. Murray. 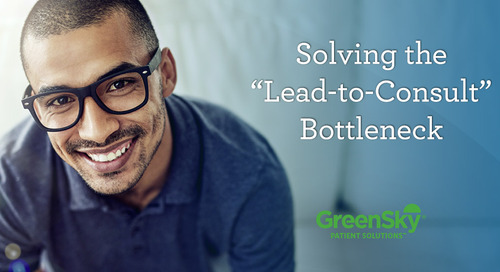 Solving the Lead-to-Consult Bottleneck requires a consistent approach, targeted messaging to all new patient inquiries and disciplined execution of your follow-up strategy. 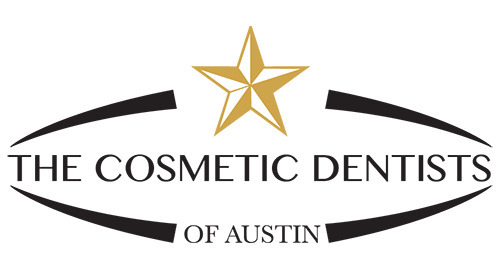 A patient who clearly needs dental care calls and makes an appointment. Then, when presented with an optimal treatment plan, the patient does not proceed to treatment with your practice.